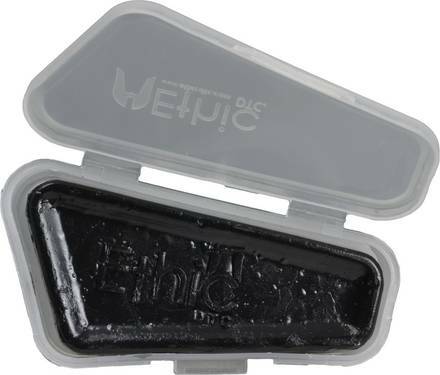 Skate wax from Ethic. Designed for stone curbs and slow rails. Wax your favorite spot and make the best out if it. Nice wax and convenient case to hold it.